Being the seventh sign of the zodiac, Libra represents friendship, partnership, and fairness. If you are born on September 23d-October 22nd, you are very diplomatic, fair, and love harmony more than anything else. You seek justice and equality for all people and are strongly against injustice, lying, and people with bad intentions. That’s why Libra is considered to be the nicest sign of the zodiac so you should be very proud to be a Libra or have one in your circle of friends. Relationships and the notion of equality are the primary lessons that Libra people are here to promote. Because of that, many Librans tend to be very sociable people and therefore quite likable. 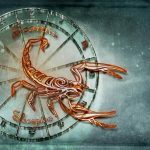 We often find Libras in occupations that have them relating to other people whether they’re in some type of service, community work, psychotherapy, counselors, diplomats, and even lawyers and social workers. The planet that relates to Libra is Venus which is a nice and attractive planet that has to do with desire, so it’s about connecting with other people. Libras are considered to be very physically attractive people and kind souls which makes them a very desirable partner or friend to have. These people simply love to be in love and really thrive in relationships. They really go out of their way to make their partner comfortable, cared for, loved, and they are known as peace makers. Why Libras love being in relationships is because it provides them additional balance. They always happen to mirror something back and that’s why they love to have that special someone in their life. If Libras are not in a relationship, they have really close friends and you rarely find them on their own. It’s like Libras are one side of the scale while their friend or lover is the other. These people really and truly care for the people they are around so if you’re a friend of a Libra you can be sure that they really like you and want to help you. Librans are also never at a loss for words and whenever they’re in a conversation with another air sign like Aquarius or Gemini it just flows on and on. Basically, when air signs get together, it’s such a strong bond and they’re continually stimulating each other’s minds. Another Libra trait is that they’re very outgoing, but their desire for pleasure may lead to extravagance. This is where balance is important. It is great to enjoy yourself, but be careful not to go into overspending and careless attitude towards money. Libras love to shop and this is where some constraint is needed in order not to go overboard. So balance your money wisely! Libra is also what is called an air sign and those signs operate primarily in the mind and are objective so they have that capacity to see others as equals which is a very desirable trait. Of course, there is a shadow to everything and one of the negative traits that Librans might have is passive aggressive behavior because if you strive to be nice all the time and not say anything bad to anyone, which results in trying to hide the anger. Another challenging Libra trait is indecisiveness. The scales of the Libra represents the weighing which has to do with fairness, justice, and objectivity, which is definitely positive, but at its worst, it can have to do with the inability to make or stick to a decision. When Libras feel that someone is not being fair to your or your loved ones, they may stop talking to them for a while because they’re trying to avoid any conflict. 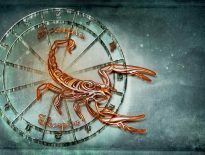 This can put a little bit of pressure on the Libras when it comes to disputes because they feel like there’s pressure to choose a side which can become quite problematic. With that being said, Libras tend to step back from such a situation and analyze it before they come to a conclusion. 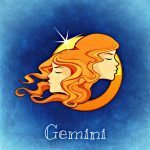 Overall, this is a very interesting sing of the zodiac which has many positive traits and some things to work on, like all the signs. 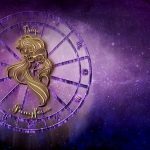 If you want to delve deeper into your zodiac and discover your birthstone and color, the following information might be of great interest to you. Each zodiac has many different birthstones and all of them are important and carry valuable information and meaning. These stones can also help to balance out some of the more negative Libran traits and boost the positive ones. The birthstones for the star sign of Libra are lapis lazuli, tiger’s eye, and opal, along with a talismanic stones sapphire and agate. All of these have a unique power that corresponds to the Libra energy. When translated, lapis lazuli means “blue stone”. 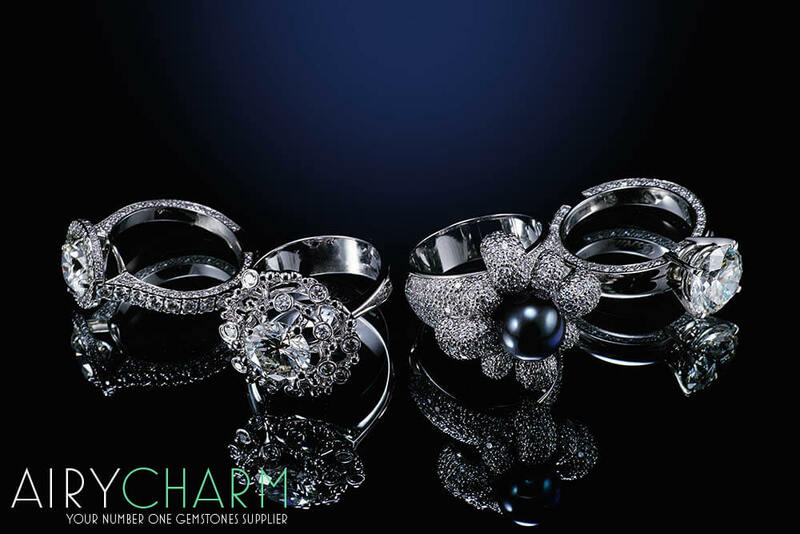 Its deep, ocean blue color made it one of the most popular and valuable stones to have since ancient times. Many of the Egyptians kings were buried with this precious stone and it is still considered to be a royal, powerful, and spiritual stone. 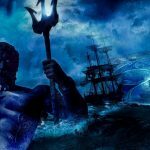 Lapis lazuli corresponds with the zodiac of Libra because it represents wisdom, knowledge, and honor, which are all very important for anyone with this sign. 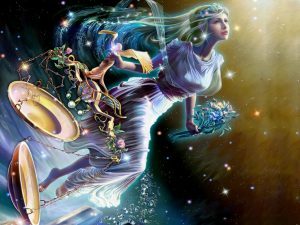 It unleashes the Libra energy and potential, while helping in the search for justice, truth, and information. When Libras are faced with difficult decisions, it is great to have a lapis lazuli stone around. It helps to analyze things better and come up with a solution that is best for everybody, while still being just and continuing on the right path. The blue color of this birthstone also brings a very calming energy which corresponds to the Libra’s likeness for harmony and order. For those reasons, it could be very beneficial to all Librans to own and wear a lapis lazuli stone. 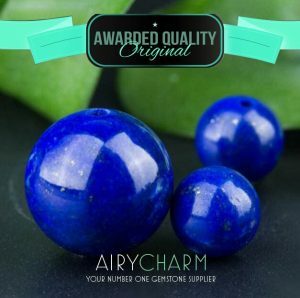 If you would like a gorgeous celestial blue necklace, take a look at handmade AiryCharm lapis lazuli jewelry. Opal falls into the category of a modern Libra birthstone. Apart from its amazing natural beauty and incredible colors, opal gemstone could have many benefits for all Libras. By wearing opal jewelry, you will be able to further unleash the famous Libran creativity and artistic performance. It is a great stone for reflection and observing, which help any artist to create meaningful art. Opal is also perfect for Libras because it can help with relationships. Although Libras are pretty good with people, sometimes it’s very hard to argue with them or have them admit they were wrong. They often think their judgment and opinion is the right one and there’s nothing that will change their mind. That can cause problems in any relationships, whether with a lover, friend, or family member. Opal promotes that self-reflective side of Libras that can help them realize they were wrong or help them to hear other people’s opinions and accept them. Apart from lapis lazuli, tiger’s eye, and opal, Libras also have two talismanic stones, sapphire and agate, which serve to protect and offer great insight. 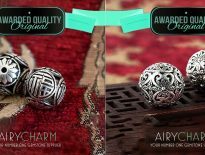 Both are great to have around for any Libra, whether simply as stones or in the form of jewelry. Let’s find out more about them. Another one of the Aries birthstones, tiger’s eye is a very special and powerful stone. With its inclusion resembling an eye of the tiger, this stone is considered to be very precious and valuable. 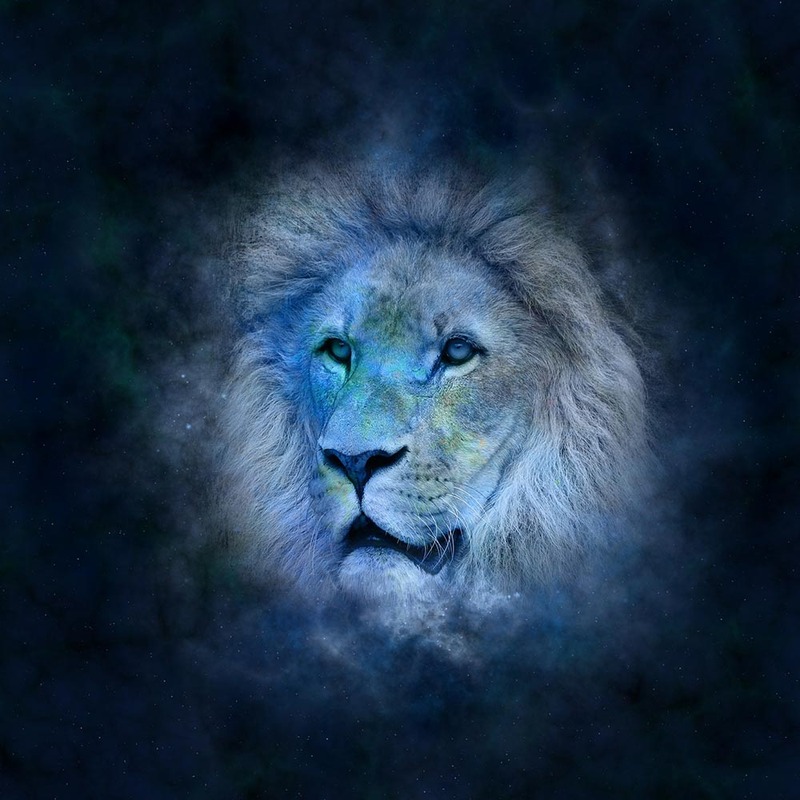 It represents integrity and a fair use of power, which is very meaningful to all Libras. Since the people with the sign of Libra are very just and would never misuse their power and use it for bad things, tiger’s eye stone roots that trait and helps one to be fair and stand for their beliefs. This birthstone also helps Libras to find that motivation in order to fulfill their dreams. Although this star sign is very ambitious, sometimes the lack a little bit of motivation and courage to go ahead and accomplish everything that they ever wanted. If there’s any negativity or doubt around, it is always hard to be confident and give yourself that needed push. Tiger’s eye gemstone has that vibration that will boost your energy and propel you up to the levels you have never thought you would be able to reach. That’s why a tiger’s eye bracelet would be a perfect piece of jewelry for any Libra. Considered to be one of the most beautiful and holy gemstones, sapphire is a perfect talisman for Libras. It promotes wise judgment and fair trial which are one of the main Libra traits. Sapphire will also protect and save Libras from any negative influences or poor judgment. It will give you a unique insight into everything that’s going on around you and help you make better decisions. Even the smallest and most trivial decisions we make can have a great influence on our future and sapphire is the stone that leads you to the right path. Since sapphire is such a beautiful stone it corresponds to the Libra’s love of beauty. These people are known to be very conscious of their good looks and take great pride in that. They love to dress nice and look good all the time, but they also appreciate beauty in other people and things around them. Libra’s home will always be designed and decorated so that it exudes style and comfort and their closet will be full of nice clothes. That results in Libras being slightly vain sometimes, but it’s important to remember that it’s great to strive for beauty in all things, but don’t get carried away. Another Libra talisman, an agate stone comes in many different varieties. 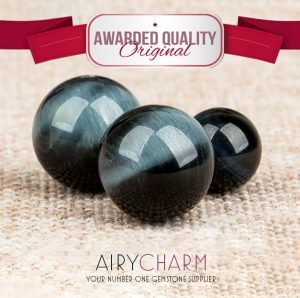 For Libras, we recommend red agate, black agate, white agate, and green agate. Agates are very versatile and powerful stones which correspond to the Libra energy. When you’re feeling unsure, lack confidence or need some guidance, agates are here to help and point you in the right direction, while providing you with security. Agates also promote communication which Libras love, especially when they can express their unique ideas. This is one of their great traits which people enjoy very much. 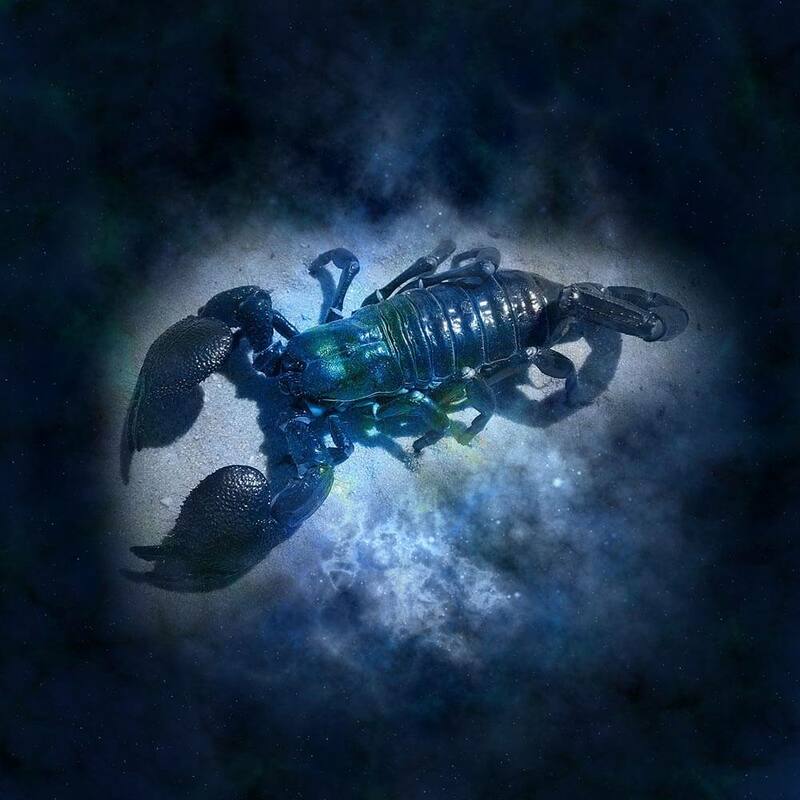 Offering creative ideas and thinking outside of the box is one of Libras strong points and it should definitely be encouraged by the people around them. 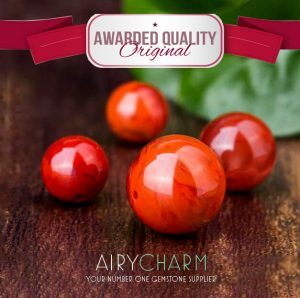 An agate birthstone also helps Libras in their business life, helping them to be successful and change the world to be a better place, which is what they truly want. 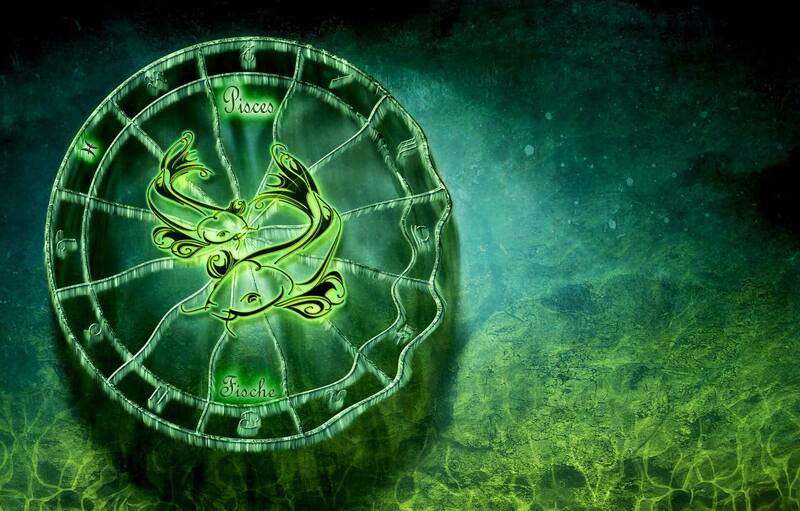 The colors that correspond to each sign are also a very important aspect of the zodiac. Being aware of those colors and surrounding ourselves with them can greatly benefit our lives. 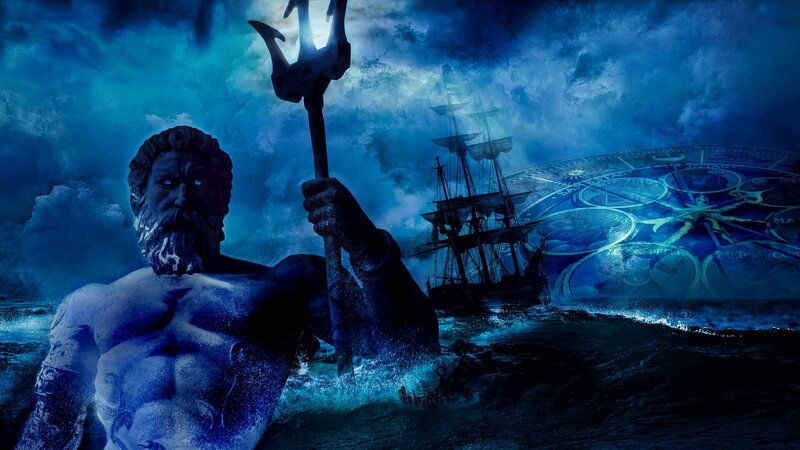 The best color for Libra is blue. That’s why the gorgeous blue lapis lazuli is so important. Blue corresponds to Libran airy nature and love for peace, calmness and harmony. Any shade of blue, whether it’s a color of a wall, furniture, clothes, or jewelry, has a relaxing effect on all Libras. So in order to feel more grounded and less stressful and anxious, surround yourself with this amazing color and enjoy! Baby pink is another good color for Libras because it evokes the sweet and romantic Libra side. This is a good color for your outfit or jewelry if you’re trying to seduce someone or appear more attractive. It will definitely bring out your soft side and provide balance for your strong analytical and diplomatic side. So when you’re thinking about a new wall color or a cool outfit, consider these two colors because they bring the best in you.